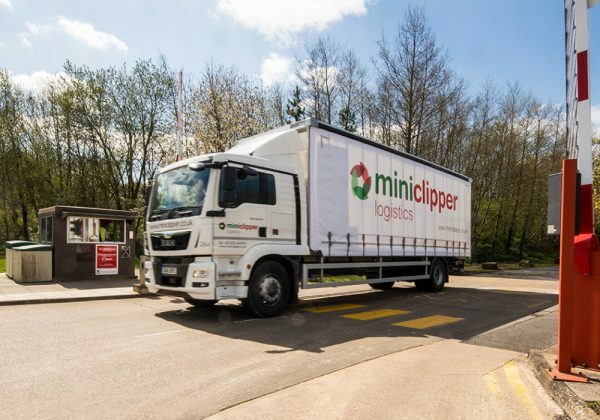 Miniclipper’s fleet of 40 trucks – ranging from 7.5 to 44 tonnes – and 35 trailers operates from a 24-hour distribution centre and four warehouses in Bedfordshire. As well as its in-house distribution operation, the company is a shareholder member of the Palletline and Hazchem networks, which creates complex transport planning requirements. To keep up with demand, Miniclipper had previously employed three full-time planners, but since adopting Paragon’s routing and scheduling software it has been able to re-deploy two of the planners to other roles within the transport office.